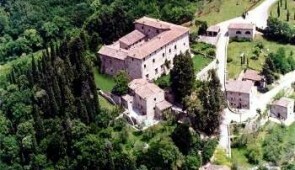 A Malcesine Wedding inside a beautiful castle overlooking the lake are some of the most requested venues. 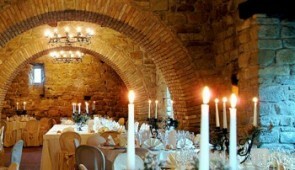 Tuscany offers many medieval residences where all types of ceremonies can take place. 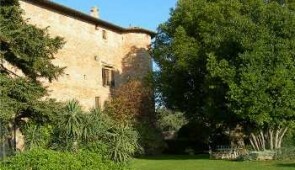 You will be amazed of the many beautiful country castles can be found in Chianti or Siena area. 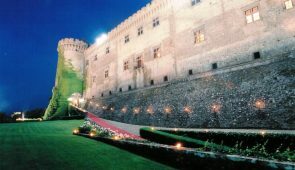 Rome offers one of the most magnificent castles ever: the place where Tom Cruise and Katie Holmes got married. 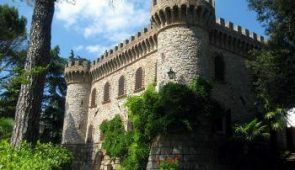 This venue will leave you without breath. 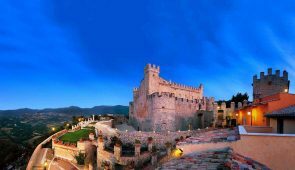 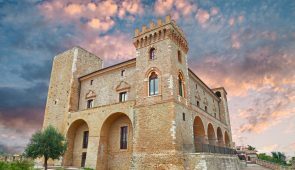 Umbria also has a numerous collection of medieval palaces and it also has the advantage of being cheaper than other destinations.